Public works director Dan Newton is back at his position within the department, and he shared the city’s developments and future projects surrounding transportation work at the Lassen County Transportation Commission’s March meeting. Newton highlighted the city’s pothole work, future financial allocations and a soon to be released Facebook page for the Susanville Public Works department. The department has several projects that are ready for allocation requests though the California Transportation Commission. Two are state-funded rehabilitation projects covering neighborhood streets. Another project ready is design work on Richmond Road. The final project ready to move forward to the next phase is the Susanville Southeast Gateway project. 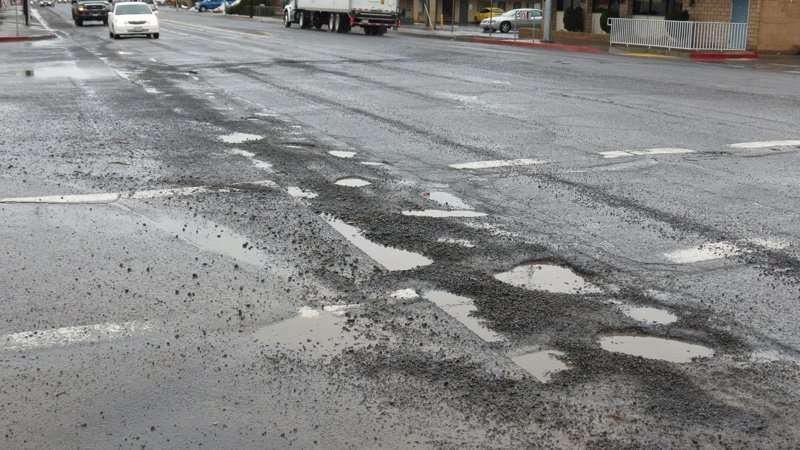 Caltrans also shared an update regarding paving and potholes. Mike Mogen, project manager for Caltrans in Lassen County, shared developments the department is taking in the near future as well as its recent activities. At the March meeting of the Lassen County Transportation Commission, Mogen detailed work in regards to the city’s CAPM project and that the tearing of curb islands and replacement with a smooth and detectable warning surface was done the way it was originally intended. Mogen told the commission drainage work would begin soon due to Hat Creek Construction’s need to get ahead of the concrete work. Mogen also told the council there would be an inspector coming into town to patch any potholes left on Main Street. Mogen anticipated the Main Street paving project would begin late-April to early May. The work would be scheduled during the evening hours. For now, sidewalks would not be incorporated into the CAPM project, because the original scope of work did not take them into account. The department’s corridor accident data for US 395 is not caught up as of yet. In fact, the data itself is behind by six months, with a May or June release. Mogen told the commission, that although the data was behind, it was still better than previous years where they were two to three years behind.